The Achieve Partnership is an annual scholarship program at Texas A&M University-Corpus Christi designed to build and sustain relationships between the University and the business and professional community. This partnership offers business and civic philanthropists an excellent venue for supporting the nation’s most promising students who aspire to become leaders within a variety of industries. 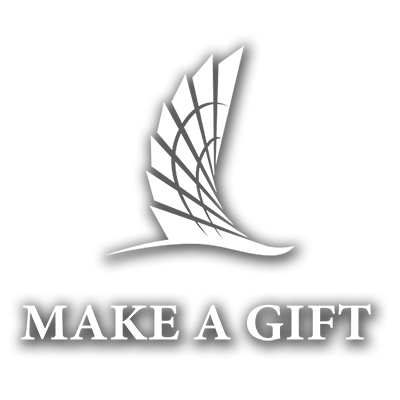 Through their commitment, Achieve partners make annual gifts that are used for scholarships to outstanding students. Private support from all levels of businesses and professionals, particularly in the form of scholarships, continues to be a critical element in the University’s efforts to provide a skilled workforce in the programs that support the endeavors of the business and professional community. Achieve partners share the University’s commitment to keeping Texas A&M University-Corpus Christi accessible to students who want to earn a degree from a top public regional university. The awarding of Achieve scholarships brings prestige and honor to students who have demonstrated academic and leadership abilities. Only the best and brightest incoming freshmen students are awarded this four-year renewable scholarship. Selection is competitive with academic scores, interpersonal skills, and initiative being prime factors. Financial contributions from businesses and individuals through Achieve Partnership go beyond the shores of the Island University. Economic research shows that for every 1,000 new students at Texas A&M-Corpus Christi the Corpus Christi community benefits from $22.4 million and 455 full-time jobs. Funding for the Achieve Scholarship helps bring more of the top students in South Texas and other parts of the country to Texas A&M University-Corpus Christi—providing the entire Coastal Bend business community an excellent return on investment. Achieve Partners are recognized as pillars of the Coastal Bend community for their investment in both our students and the economic sustainability of the region. The Achieve Partnership includes several levels of recognition based upon the amount of support from our partners. Businesses can also become Endowed Partners through major gifts supporting programs in perpetuity. Make your investment a collaborative effort towards the success of our future; become an Achieve Partner today! Texas A&M-Corpus Christi thanks its Achieve Partners for their generous commitments. Through this support, our partners are helping fulfill the aspirations of many students who have made the best choice in higher education.